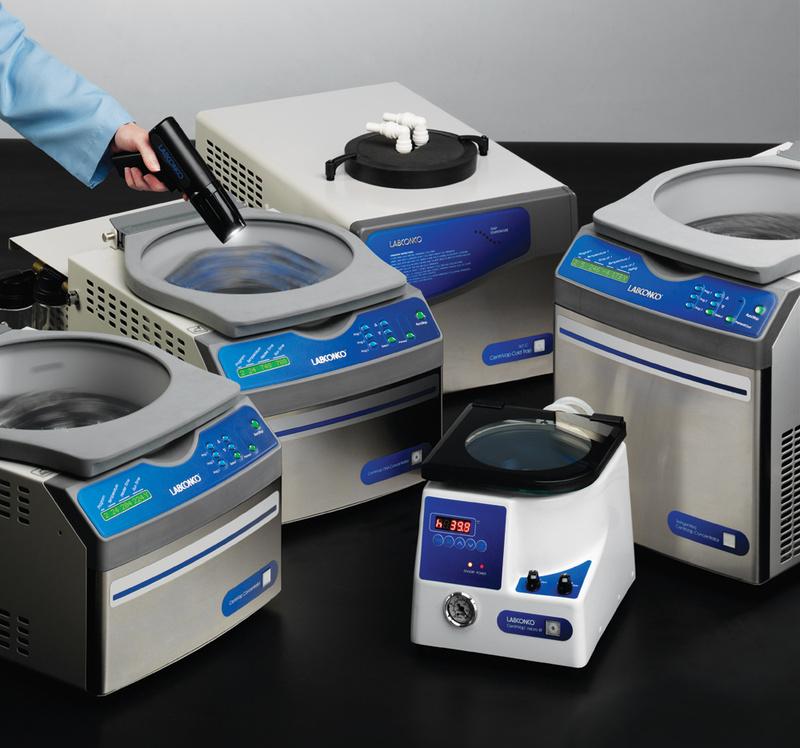 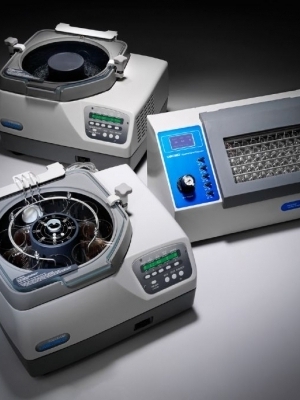 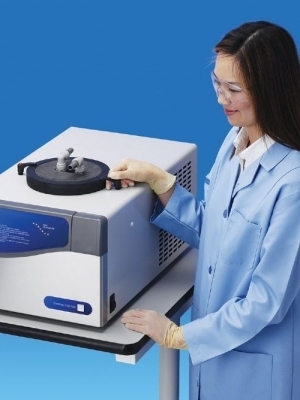 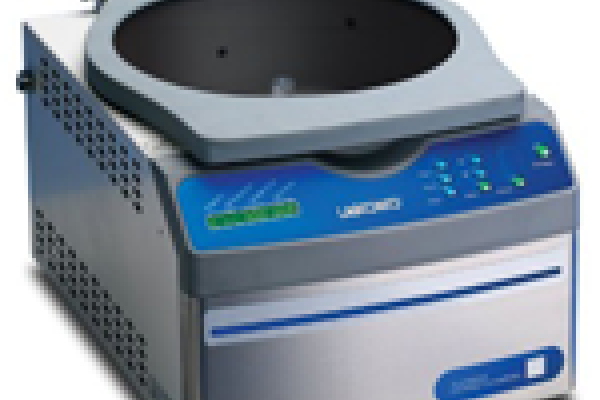 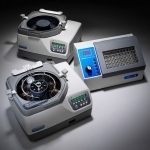 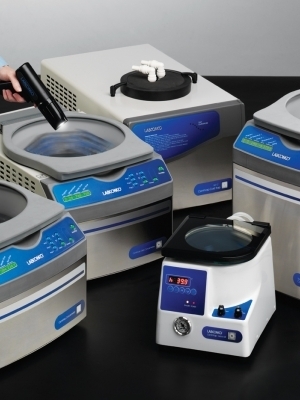 Labconco offers a wide range of concentrators and evaporators to meet your sample prep needs. 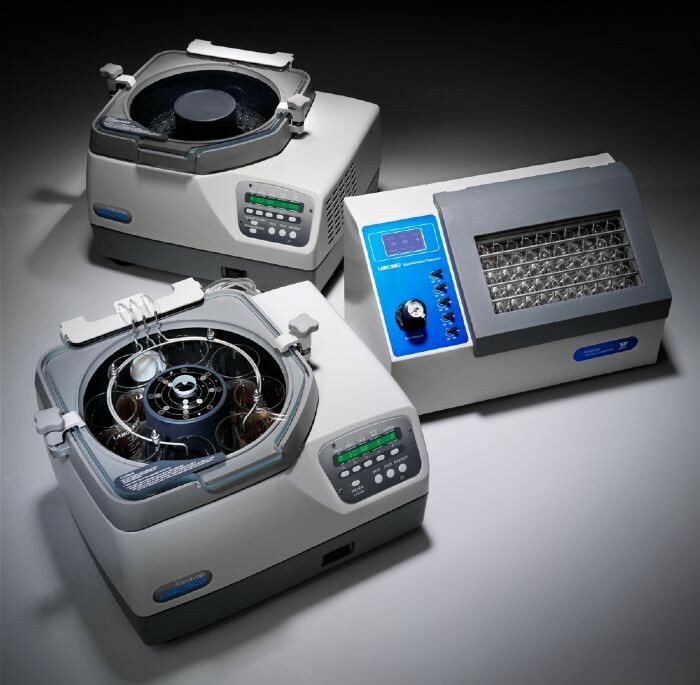 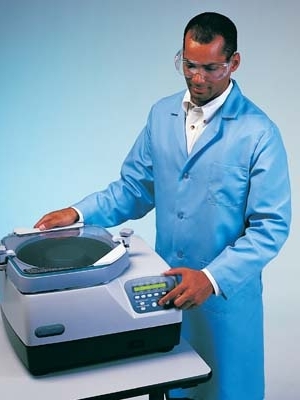 CentriVap Concentrators use a combination of centrifugal force, vacuum and heat to speed evaporation of small samples. 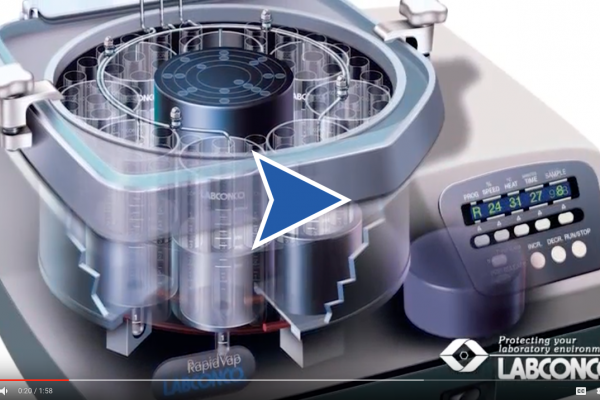 RapidVap Evaporation Systems use combinations of dry block heat, vortex motion, vacuum or nitrogen blowdown to reduce samples to dryness or an endpoint volume. 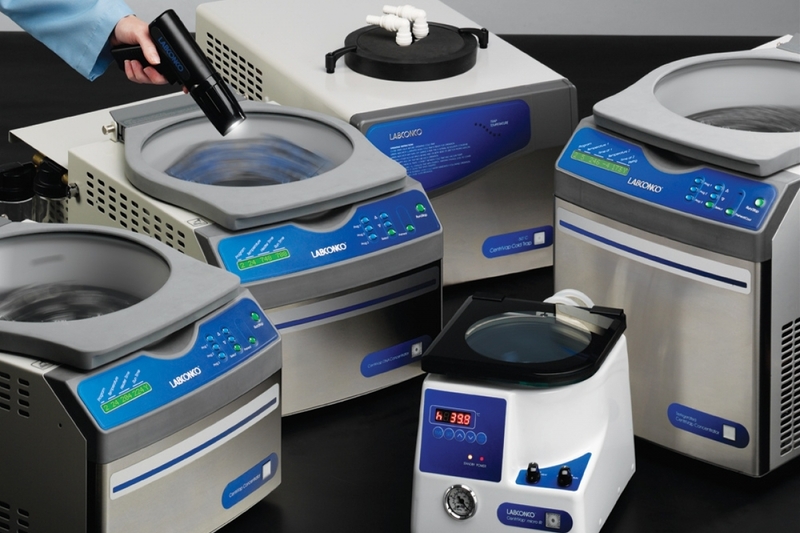 This infographic will help you select the right methods and equipment to best preserve your specific samples. 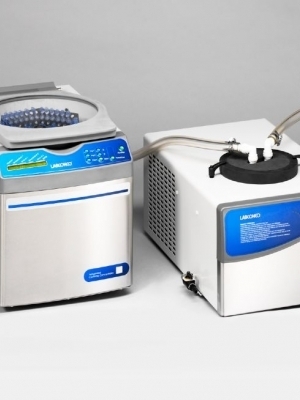 Lyophilization, concentration and evaporation (including nitrogen blowdown) methods are all considered. 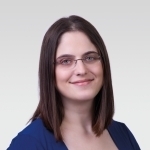 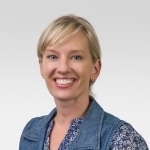 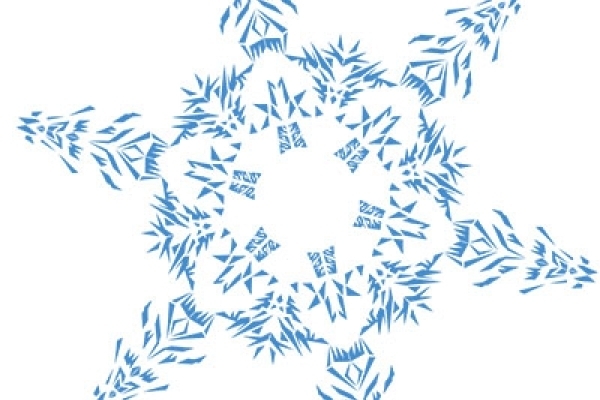 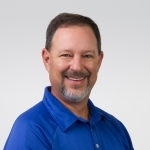 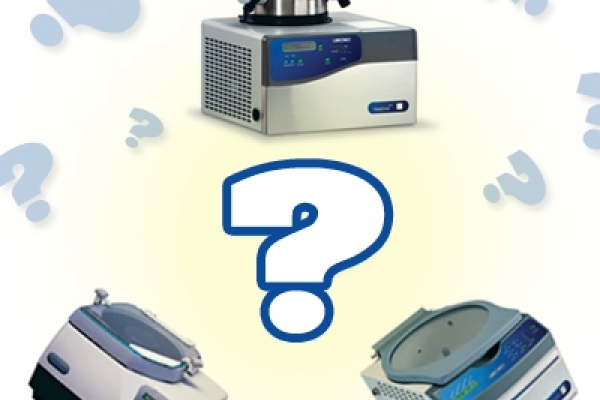 Lyophilization, evaporation or concentration: Which is best for my samples?